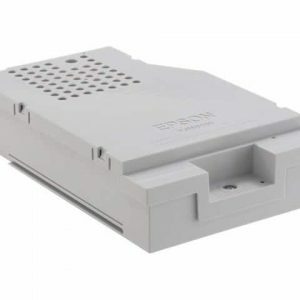 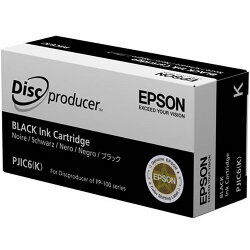 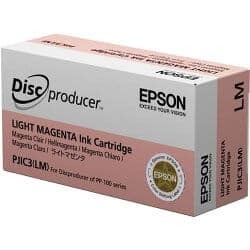 Epson DiscProducer PP-100AP, Epson Discproducer PP-100II. 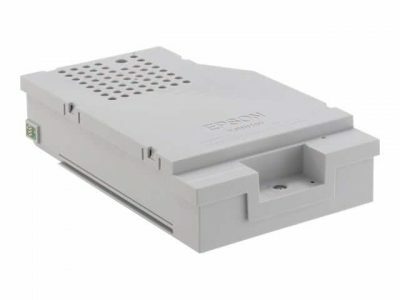 The removable maintenance box is a part that absorbs waste ink ejected during head cleaning or printing. 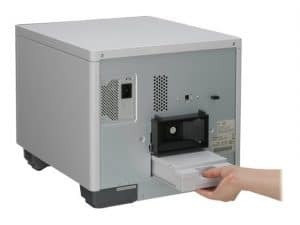 When it is time to replace the maintenance box, publishing is no longer possible.